The Hong Kong Tourism Board folks brought us to Law Fu Kee Congee and Noodles. This was Day 4, our final day in Hong Kong, and I was so happy to know we'd be having our local breakfast here. This place is listed in their very helpful "Local Delicacies" booklet guide. 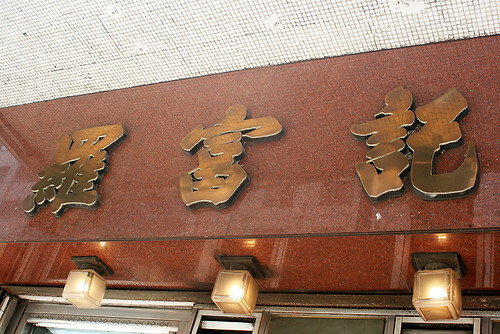 Apparently, the Michelin Hong Kong Macau guide gave it two stars? Like many eateries in Hong Kong, it's small and cramped, but the food more than makes up for it. The old school ambiance too, is charming. The place looks like it hasn't seen an interior decorator in decades. Faded red booths line one side, while glass-topped tables and wooden stools flank the other wall. Diners often share tables with strangers. The long queues mean this is is not a place to eat and linger. But it's so worthwhile catching a bite. 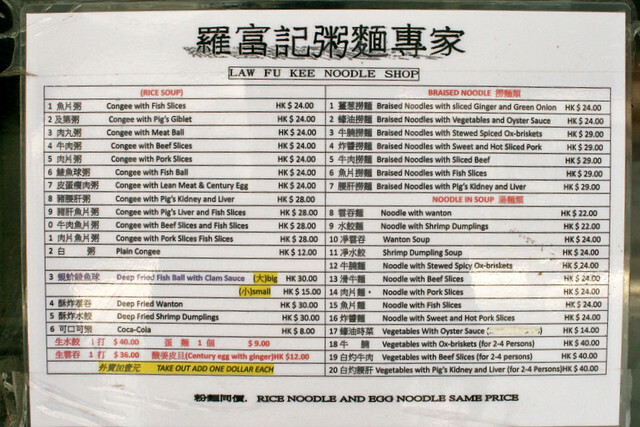 The menu is very simple - congees with various ingredients, and noodles with different toppings. Some blanched vegetables and fish balls make up the side dishes. 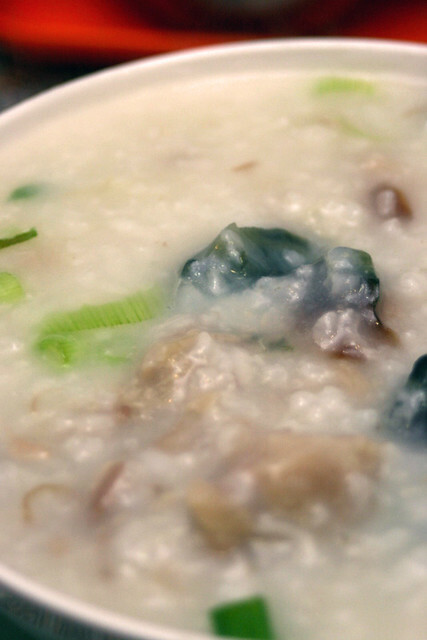 This is my congee with lean meat and century egg. It's smooth, creamy, robust and comforting all at the same time. The texture is just right, and the taste just makes you relish spoonful after spoonful. I finished every single drop, and wished there was more. I'm still craving it today. 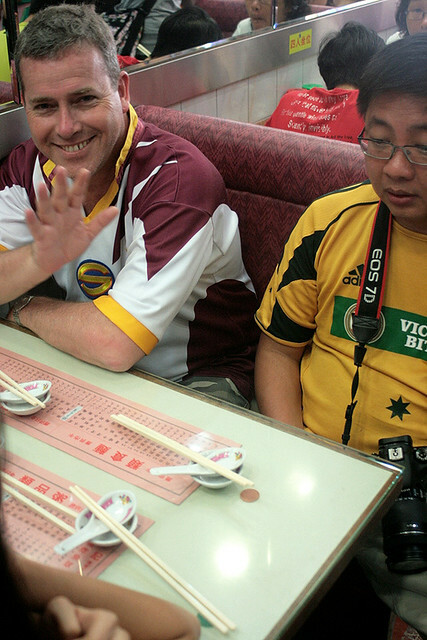 The first photo is of Alvin's bowl with pig's liver and fish slices. You must have the "youtiao" or yew char kway here, with your congee. 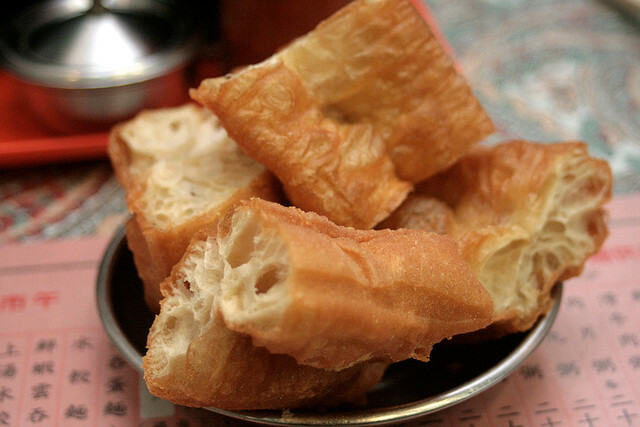 The pieces are huge but suitably crispy and doughy - perfect for dipping into congee. If you prefer noodles, they do them pretty well here too. 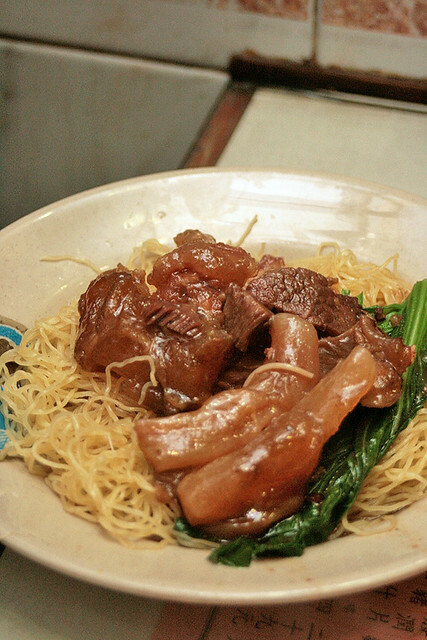 Here's some beef tendon noodles. 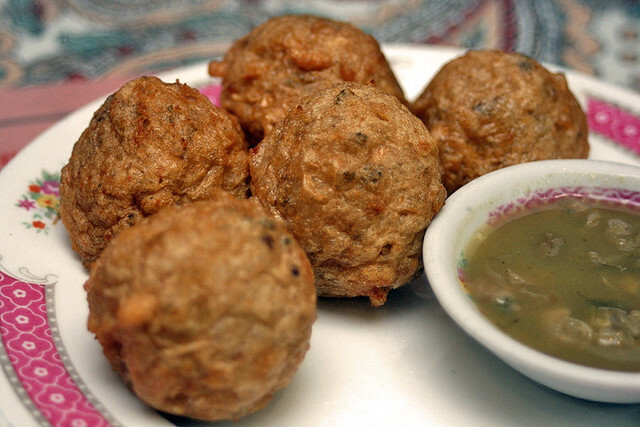 The deep-fried fish ball with clam sauce (looks and tastes very fermented). The fish balls are made from dace with bits of dried orange peel. 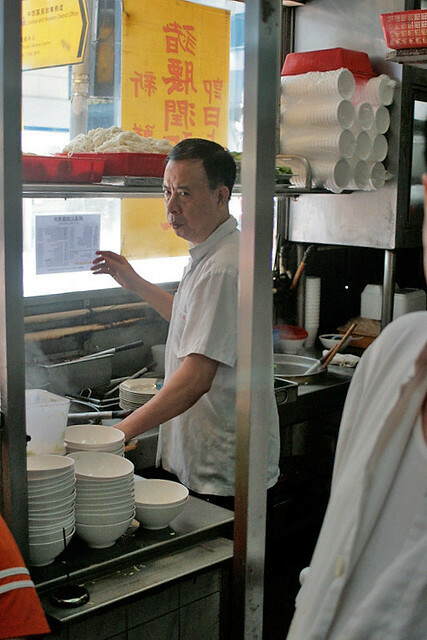 The master chef has been making congee the same way for 50 years. He starts preparing at 3am, boiling fish bones and old Thai rice together. It's a lot of hard work, but it's hard work I am most grateful for. P.S. Remember, you can still win a 3D/2N trip for two to Hong Kong by voting (see right sidebar) daily for your favourite blogger. Contest ends 31 Aug. Fantastic find. 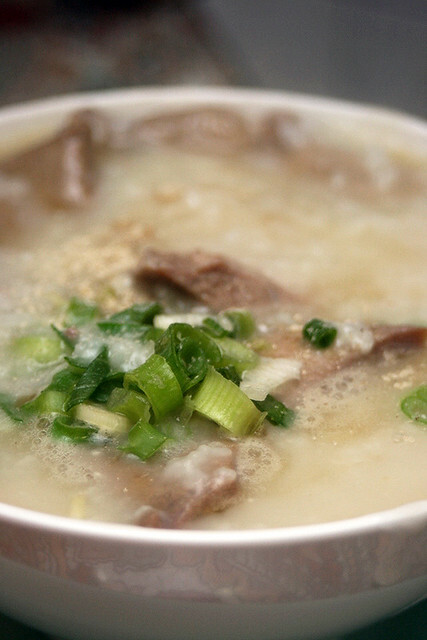 To sample the congee at its purest; back to its roots. I can't imagine any form of gruel tastier than Hong Kong's version. Wow ... This really looks delicious ... Never been to HK b4 & I would have to try many food there once I visit ! What a shame! and disgusted! In my job I have a number of F&B clients and in fact we’ve just got a new client who will be hosting an opening event shortly. I would like to include you in our guest list so could you please e-mail me your contact information so I know where to send the invitation?